Book your stay in our hostel and see all the thing we have for you! Hostal BCN Ramblas is on the 1st floor of the building and doesn't have a reception. 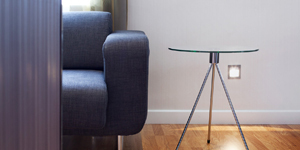 Check-in takes place at the Hotel Atlas, street Cardenal Casañas 11 (www.hotelatlas.es), it's 50m from the hostel. 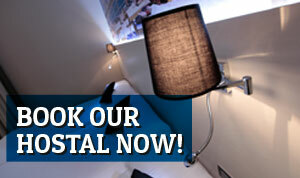 You can take a look at our different rooms and book online the one that suits your needs. We hace single rooms, double or triple rooms and even Quadruple rooms for a larger number of people. 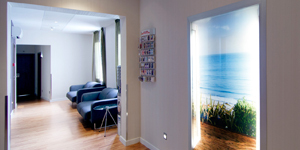 Our location makes our hostel in Barcelona's heart the perfect place to stay when you visit Barcelona. You can choose the room that fits your needs better. 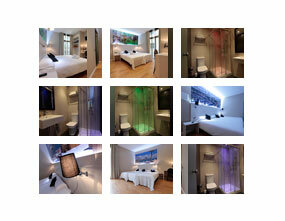 Hostal BCN Ramblas, a wonderful way to discover the city and make your holiday unforgettable.